Types of Courier Services to Consider for Your Business | Blog | Worklink Services Inc. 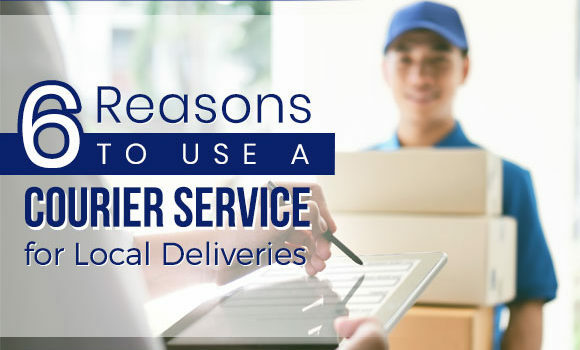 If you’re running a business, you’ll need to avail of courier services at some point. Having supplies delivered to your shop requires one type of delivery service, though, while sending finished products to retail sellers requires another. You can’t decide on a delivery mode at random, as a poor choice will lead to at least a few complications. How do you make sure to choose the right type of courier service? 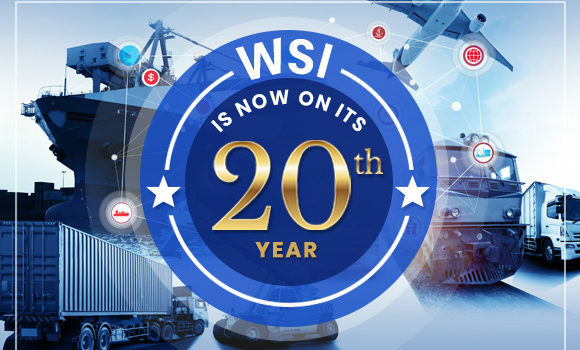 Worklink Services Inc. (WSI) provides various reliable freight services to fit shippers’ requirements. To help you decide on the best way to move your freight, here’s an infographic about the 4 types of freight services to consider for your business. Full Container Load (FCL) – Freight that can fill a standard 20- or 40-foot container. It is charged with a flat rate which is lower than that of LCL. Less than Container Load (LCL) – Smaller amounts of cargo are shipped along with other freights with the same destination. It is charged based on how much space your freight takes up. The standard transport method for deliveries within the country. Most freight forwarding services offer truck delivery. This option is reliable and suitable for large-scale domestic consignments. Trucks also usually get easy clearance through the gateways leading to their destination. Shipments are also delivered by professional drivers. Truck Load (TL) – Ideal for oversized or overweight freight. Requires a full, dedicated truck. It’s not the cheapest option, but it’s fast, requiring no truck transfer like LTL. Less than Truckload (LTL) – Ideal for smaller items between 0.05 tons and 9 tons. Your shipment shares truck space with other freight, saving you on the cost of paying for a full truckload. DID YOU KNOW? The first semi-trailer truck was invented in 1898 by carmaker Alexander Winton, who needed to transport his vehicles to buyers throughout the United States. Another land delivery option is the mosquito delivery, which uses bikes and motorcycles. It is practical, given traffic situations and fuel costs. It also suits businesses that require delivery of goods. However, it only caters to light cargo. 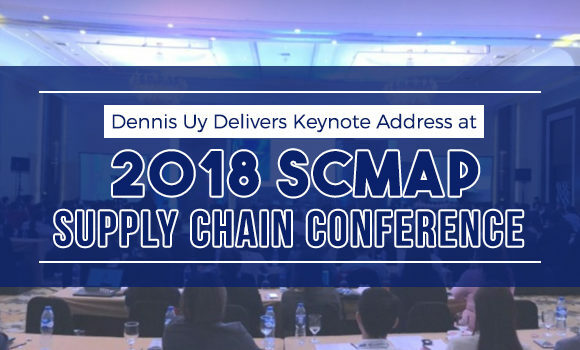 Rail freight delivery is not usual in the Philippines, but it’s still a generally cost-effective mode of delivery in many other countries. 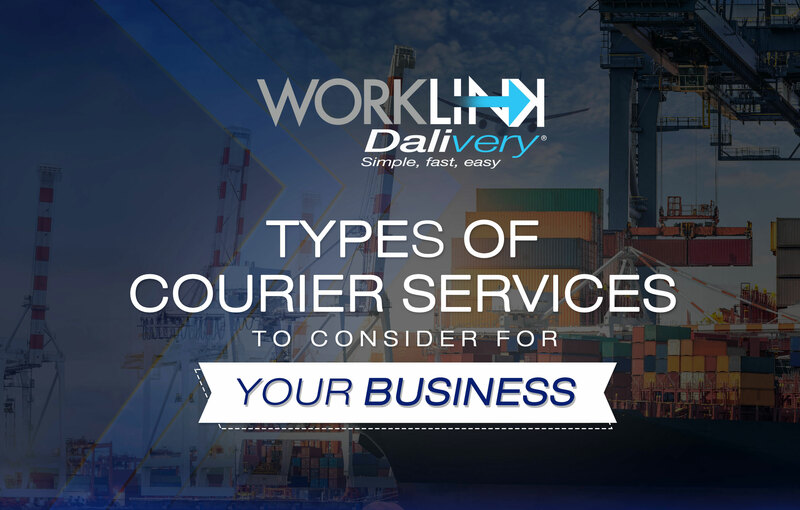 Three of these four courier services are among WorkLink’s versatile selection of DALIvery services, all offered at competitive rates. While there are other options available, these services should be enough to answer your business needs. Feel free to consult our DALIvery experts for reliable freight forwarding solutions! Found this infographic helpful? Follow our blog for more articles about courier services.